Brendan and his wife Paula have been married for 25 years. Have grown up and got married at Grace Fellowship. Brendan has been a member over 25 years and Paula almost 30 years. They have three wonderful daughters. Brendan started out a member and has served in many areas of ministry. Currently is an Elder, Youth Leader, and member of the Praise and Worship team. A long time member of Grace Fellowship, John serves as an Elder and oversees other areas of ministry including ushers, greeters, maintenance, and church security. John has been with his employer for over 28 years where he enjoys being a leader and a mentor. John and his wife Katrina have been married for 18 years and together they have six grown children who are all married. They have been blessed with 14 grandchildren. 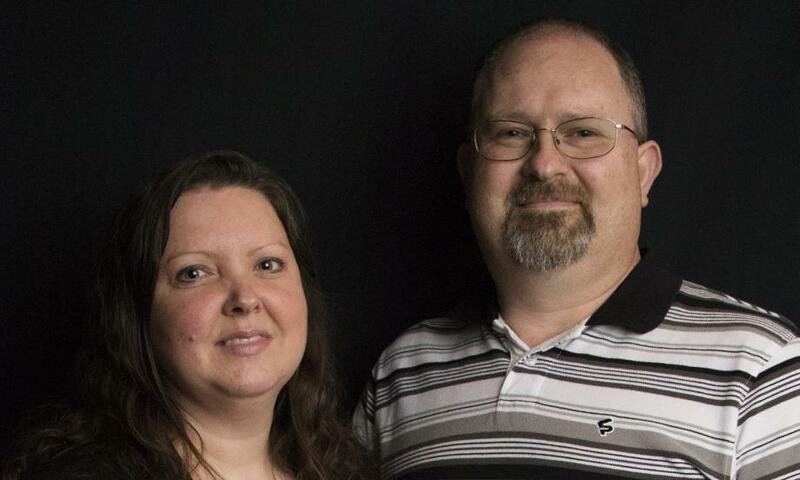 Family is an important part of John and Katrina’s life and they seek to lead their large family by example being quick to pray, lend a helping hand, and offer advice where needed. John’s passion is serving others whether it is his family, church family, work family, or friends. He enjoys camping and fishing in his free time. 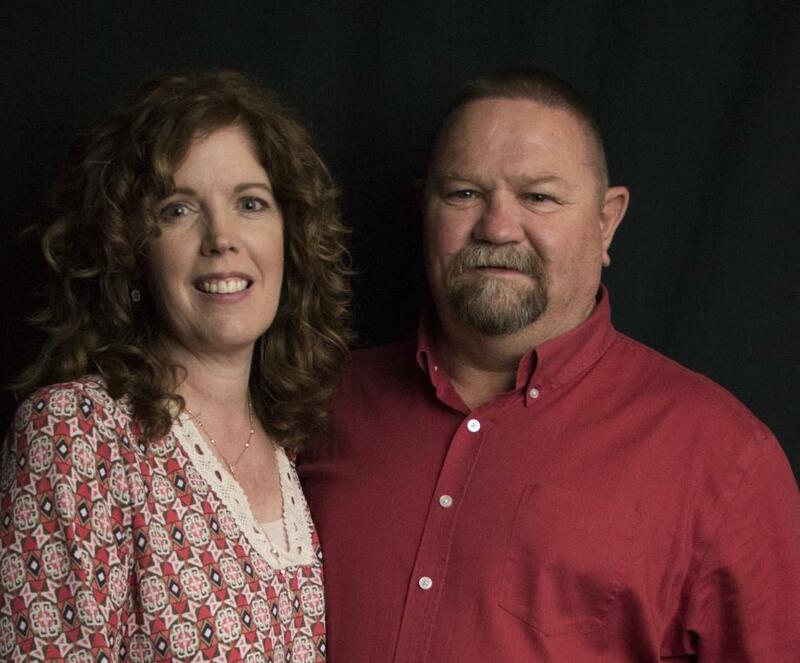 Kenneth and Crissie have been married for 22 years. They have 4 wonderful children, 2 girls and 2 boys. Kenneth served in the U.S.A.F. as a crew chief on F-16s and is now working a construction job while he waits for his insurance career to start. Crissie has been a stay at home mom and home school teacher for the majority of theirmarriage. They have been attending church at Grace Fellowship for 19 years. They have a heart for missions, and help with a couple of organizations that help people in their times of need. Sheila is Office Administrator at Grace Fellowship. 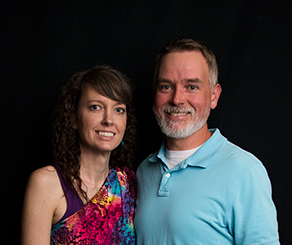 She serves along with her husband, Keith, who has been the Pastor since 1987. They joyfully celebrate 29 years of marriage. Together they have 3 married children and 6 grandchildren. Her greatest joys are her family, cooking and serving others! Brenda has been married to Gregg for 43 years. Together they have 3 children and 10 grandchildren, all who have accepted Jesus as Lord & Savior. With the exception of their oldest granddaughter, who recently got married and the second oldest granddaughter who has moved to attend college, they all attend and are active in Grace Fellowship to the glory of God. 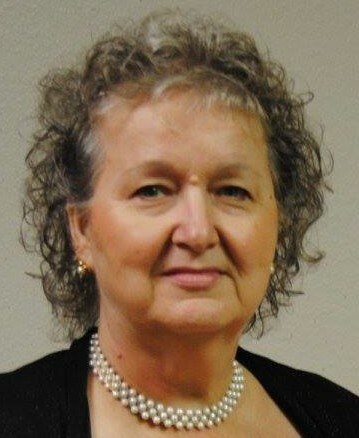 Brenda has been secretary of Grace Fellowship since 1992. She is passionate about seeing others reach their full potential in Christ. And she is even more passionate about prayer, knowing that it is through this vital source of communication with our Living Savior that He wants us to co-labor with Him to see His Kingdom come. She currently serves as co-ordinator over the 24 hour Prayer Watch that the church currently does once a month. She leads a ladies bible study which meets on Thursday mornings. In her spare time she enjoys reading the Word and listening to praise & worship music, spending time with family and having cookouts to spend time with other members of the Body of Christ.